This project features the construction of a new 80-unit senior housing apartment building and three-level parking garage. 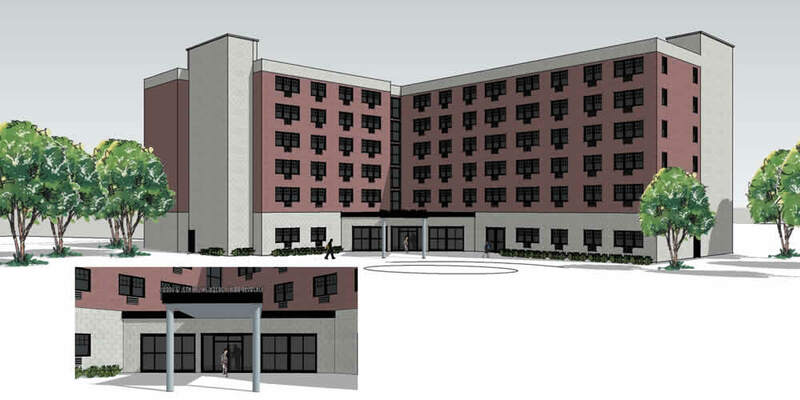 This new building will be the third apartment building in an existing senior housing complex. The project required the reconfiguration of the existing parking lots and site access. In addition to approvals from the Village of Suffern, approval was required from the New York State Department of Transportation, Army Corps of Engineers and Rockland County Department of Health. Brooker Engineering provided site plan design services for the project, which has been approved by the Village of Suffern and is scheduled for construction in 2015.